How to make a model round house. 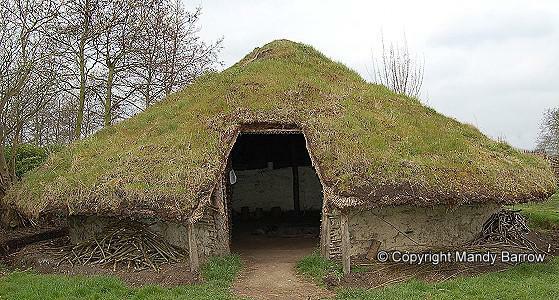 ​ ​​​​do you want to learn about round houses and how the celts lived. follow these instructions to make a model round house. 2.second spread the glue all over the circle of clay. 3.next you need to stick two strips of brown paper on the sides. 4.we made a circle using a brown peace of paper for the walls. 5.we made detail using the lolipop sticks. 6.we used cardboard as mud. 7.finally used packing peanuts and colour them red,yellow and orange to make the fire. never ever stick your finger in clay for long or it will stick on you finger.